Oana Popescu is the director of GlobalFocus Center, an independent foreign policy think tank in Bucharest, Romania. 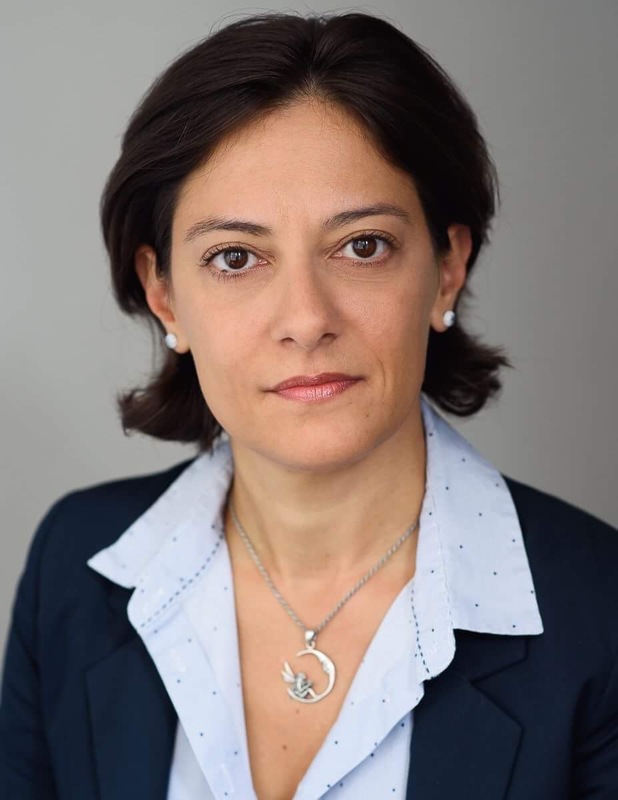 She has previously served as State Secretary for EU Affairs, foreign policy adviser to the President of the Romanian Senate, and programmes director of the Aspen Institute Romania. She started her early career as a journalist and continues to be a writer, lecturer and international media commentator, as well as a strategy consultant. Her expertise covers global political risk and strategic analysis, EU policies, emerging threats, change management, and the shifting models of governance and democracy in a world undergoing accelerated change. She has recently coordinated a study on regional vulnerability to propaganda and subversion, entitled Propaganda Made to Measure: How our Vulnerabilities Facilitate Russian Influence. Oana was a Fulbright scholar at Yale University and she has completed executive studies at Harvard and St Andrew’s.